Well, this is interesting. According to Variety, Comcast is currently in talks to acquire all of DreamWorks Animation to the tune of $3 billion smackers. Keep in mind, Comcast owns Universal Studios, which includes the theme parks and movie studio. Now if you’re a theme park fan (why else would you come here? ), this is BIG news for the guys at Universal Creative, as they would now own all the rights to: “Shrek,” “How To Train Your Dragon,” “Kung Fu Panda,” “Madagascar,” and more. Yes, I know that most of those franchises are already represented at Universal parks around the world, but those all are under separate licensing deals that cost the parks mega bucks year after year. Having the rights to do whatever they want with these films would be a huge turn of events for Universal moving forward. A big problem the theme parks have faced is owning family-friendly intellectual properties that lend themselves to theme park attractions. The cost of licensing deals like Shrek 4-D can make it worth the money here and there, but is cost prohibitive every time a new hit DreamWorks hit movie comes out. Hell, even an overhaul to the Universal Superstar Parade would be a welcome change. You could add floats with Kung Fu Panda, Shrek and other DreamWorks characters that would add some much needed zing and star power to a parade that could start to rival the star power found at the Disney parks down the street. So what do you think? 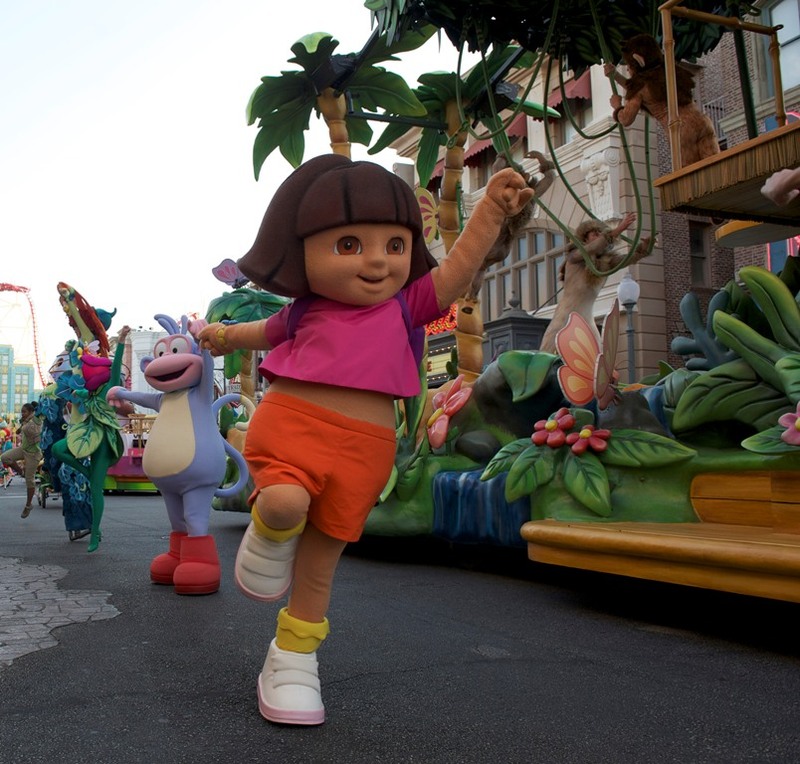 Could this be a major move for Universal theme parks? Let me know in the comments and on social media. Make sure to follow Theme Park University on Instagram, on Twitter and like our Facebook page! Doing any online shopping? Click on any Amazon link on this page and it helps TPU pay the bills and costs you nothing extra! This entry was posted in Universal and tagged Comcast, dreamworks, Madagascar, Shrek, Universal Studios. Bookmark the permalink. Trackbacks are closed, but you can post a comment.